Congratulations Graduates: Making the Tassel Worth the Hassle! 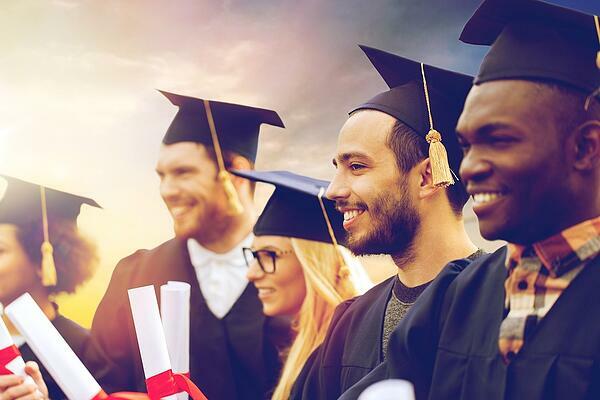 Graduation is a time of celebration, but it can also be a bittersweet time as the graduates are moving to the next phase. 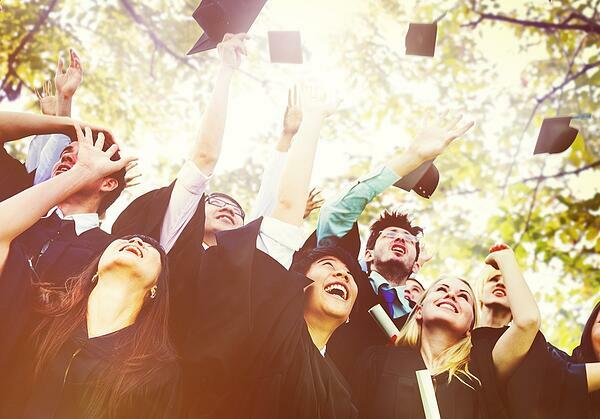 How can DISC help make it more meaningful for you and the graduates? For some, it's an exciting time knowing your graduate has accomplished something big and is about to embark on a new and grand adventure. Parents may also feel a sense of achievement and parental pride as you send off your child to their next phase in life! Still, for others, the anticipation and fear of not fully knowing what's to come can be daunting. How can we find the right words to congratulate and give motivation? We want to convey a message full of meaning, inspiration, and even reassurance. Grads receive a barrage of advice and congratulations in written and verbal form. If you want your thoughts and advice to be heard then consider who is on the receiving end of your message. One thing DISC has taught me is what I may perceive as motivating and engaging is not always the same for the recipients of my message. So the next time you write that congratulations card or have an opportunity to congratulate them face-to-face, think about making that precious message even more so by crafting your congratulations to your high school or university grad with their DISC style in mind. Your D-style grads want to be recognized for their achievements. Key in on their successes, but try (I did say "try") not to be overly emotional. Celebrate their accomplishments, but keep it short and simple. Look to the future and emphasize with a task-focused message, "You can do it!" There is no such thing as overusing superlatives on your I-style grad's accomplishments! You may have to rein in their enthusiasm - or not! Don't list detailed items they need to consider, but rather focus on the positives and things they will look forward to like friends, experiences, and successes! Sincerity works best with your S-style grads. Focus more on the here and now because too much focus on the impending changes may challenge their sense of security and cause them to feel more anxious. You can lessen their anxiety by providing continued support and reassurance that you will be there for them every step of the way. Instead of focusing on the grand picture, try compartmentalizing the future into manageable steps. C-style grads want details and facts to help them through the transition. They may be more uncomfortable with a focus on feelings. Like the S-style, they prefer to stay with the proven and present, and are more apprehensive about the unknown. They don't crave recognition like the D-style and I-style, but they do want access to the information and steps needed to be successful. Lists and succinct advice may be well received by the C-style grad. 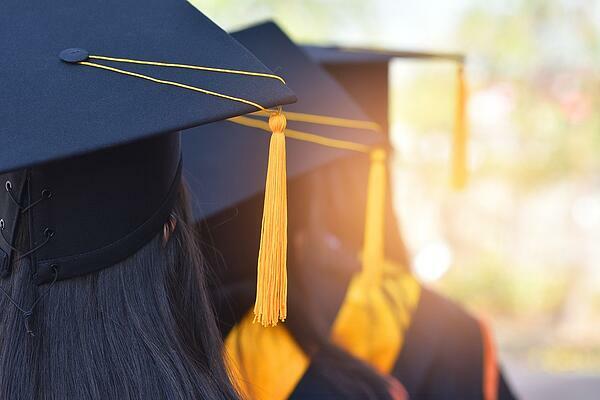 There's no right way to convey engaging and meaningful messages to your graduates, but you can identify their behavioral styles to make sure it is more relevant and likely to be heard. Next time, try making a few adjustments in your spoken and written words, and you will likely see a more positive response! 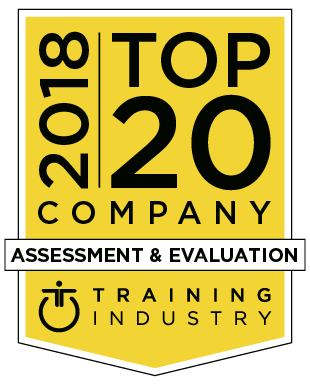 Consider gifting your graduate with an Extended DISC Assessment! What better way to prepare your grad for what's to come by helping them to improve their self-awareness and their interactions with others? Contact us to !